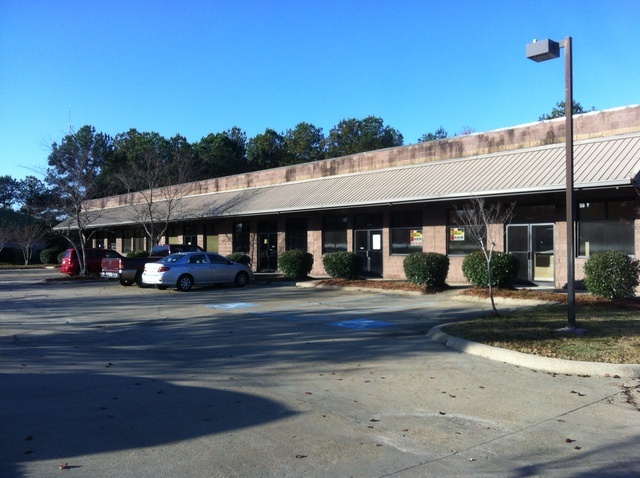 Detailed information about office property which situated in Ridgeland (39157) city, Mississippi state on 289 Commerce Park Dr.
Additional Information: Nice multi-tenant Office/Warehouse building with clean finishes and functional warehouse space. Plenty of parking in front and access to your dock door on rear of building.Great access being located just off I-55 and Hwy 51 across from Freedom Ridge Park. The Ridgeland Police Dept and Library. Surrounded by other professional office/warehouse business. NOTE: Please contact with Brandon Brown, CCIM if you want to get more accurate details about pricing and availability of office property For lease. All information about office property For lease that located on 289 Commerce Park Dr, Ridgeland, MS 39157 was obtained from reliable sources, but we cannot guarantee that all data about pricing, details of the building and property was completed without error or has not been changed without notice or withdrawal without notice. If you want to get complete and actual information, please contact with agents.